Made of Silquar, a unique ceramic material which forms a protective blanket around any stone or jewel while adjacent metal parts are being soldered or heated. 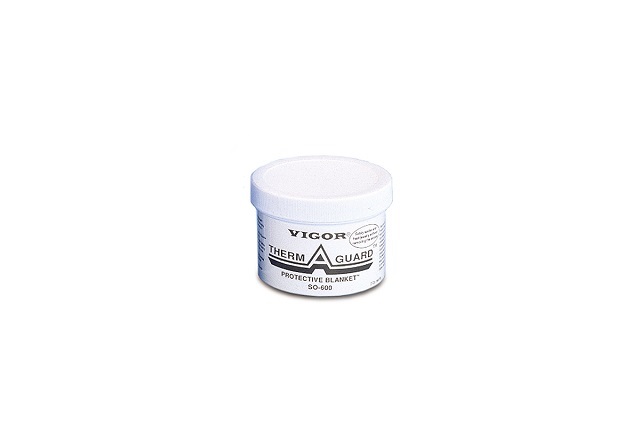 Resists temperatures up to 2000¬_F (1093¬_C), Odorless, non-toxic and easy to use. Comes in 2 oz. jar, good for hundreds of jobs, because it¬ís reusable.